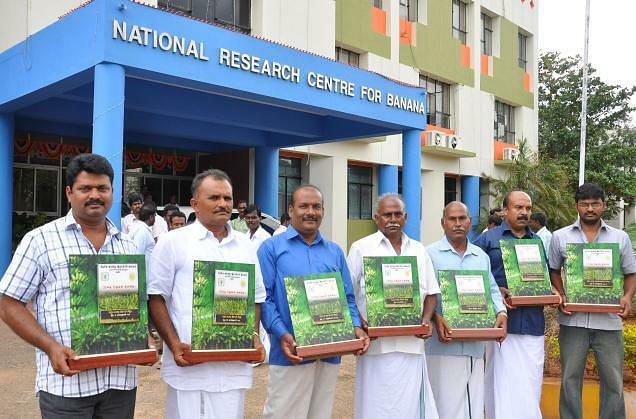 National Research Centre for Banana was established in the year 1993 in the city of Tiruchirapalli. 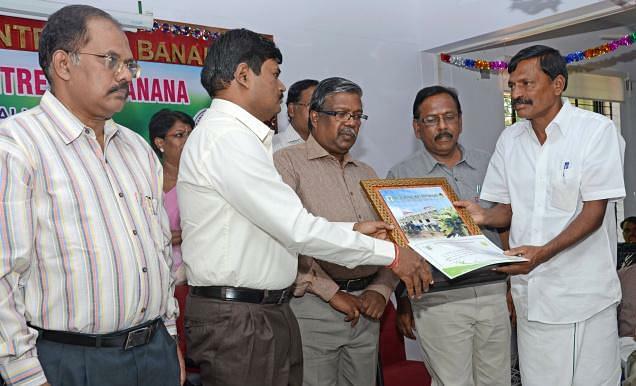 It was set up by ICAR New Delhi with the aim of increasing the production and productivity of banana and plantations through strategic research approaches. 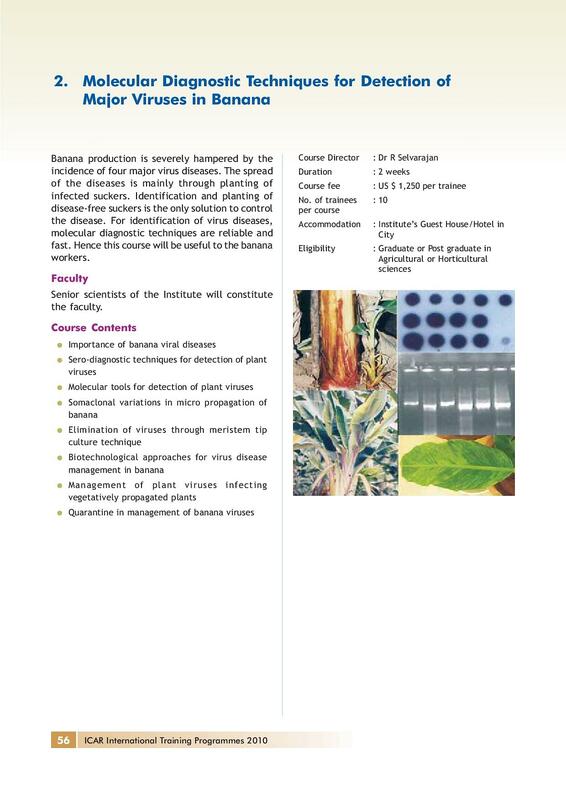 The thrust areas that the institute works on are Crop improvement, crop production, post harvest management and crop protection. It trains individuals in these fields by offering graduate and post graduate level courses and trainings through an excellently structured curriculum. 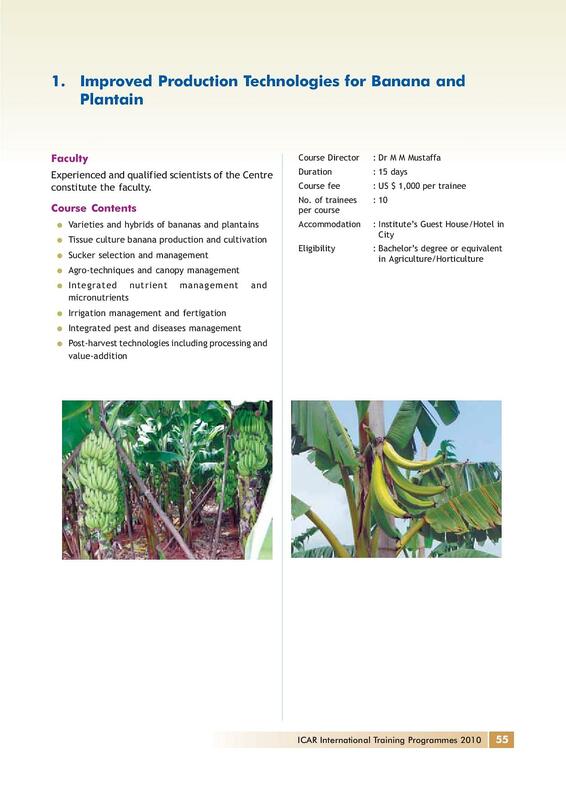 The institute aims to basic and strategic research for developing technological to enhance productivity and utilization of banana. NRCB is a research institute and has well-equipped laboratories and advanced research facilities for carrying out research in multiple fields. 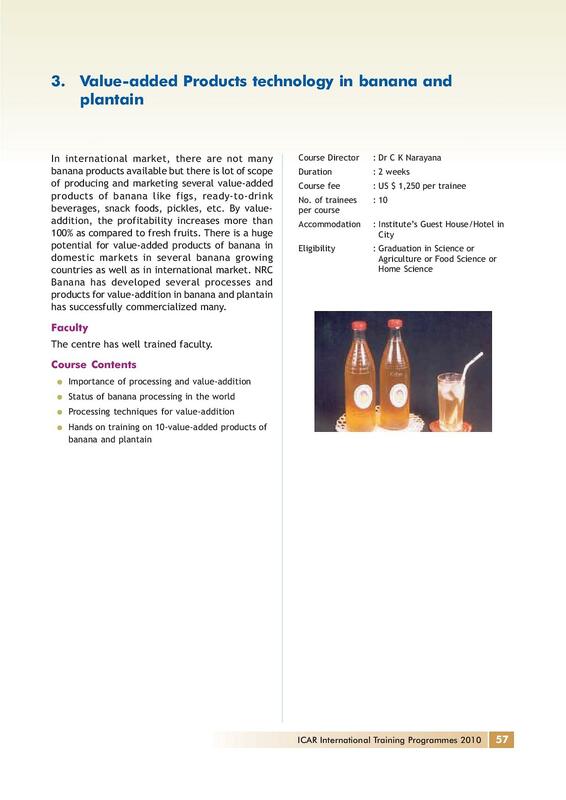 Why to JoinNational Research Centre for Banana? National and International Collaborations- The institute is in close connections with international institutes like INIBAP France, CIRAD France, KUL Belgium, IAEA Austria, QDPI Australia and with national institutes like BARC, NBPGR New Delhi, CIRCOT Mumbai, IICT Hyderabad among others.